I was inspired by Pinterest HERE. Great to make for your kids' lunches or for them to make especially when home for winter break. 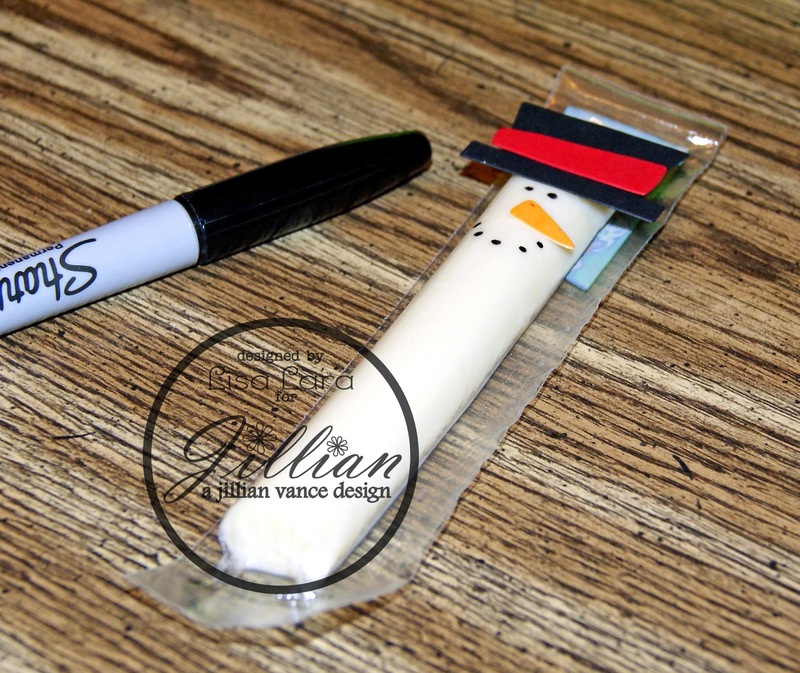 I used the Sam E. Snowman Shaker Die Set and cut out the hat, long scarf piece and carrot using my Cuttlebug. For the carrot I did not have orange paper so I just colored my white paper with an orange Copic marker YR04. Here are the supplies you need (plus ribbon for his scarf, not shown). 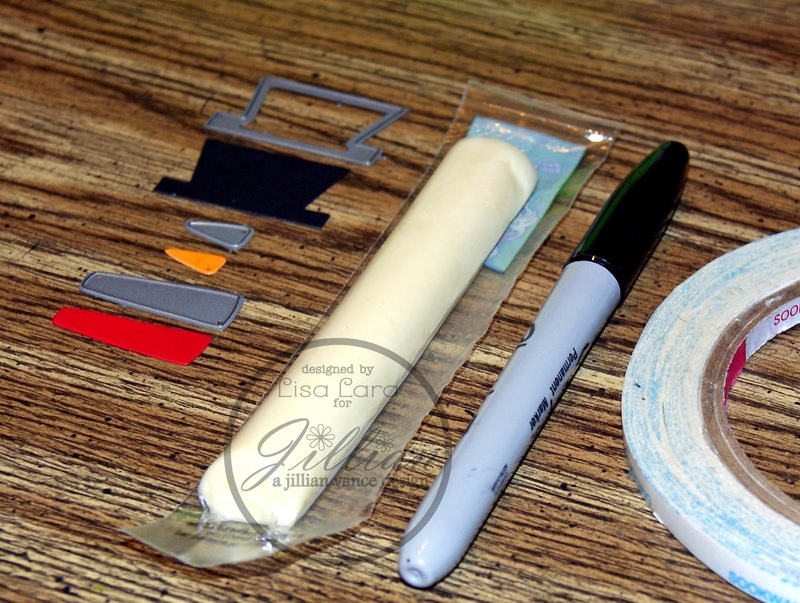 The cut out pieces from above, individually packaged string cheese, black fine point sharpie and score tape (this adhered well to the cold cheese and plastic). 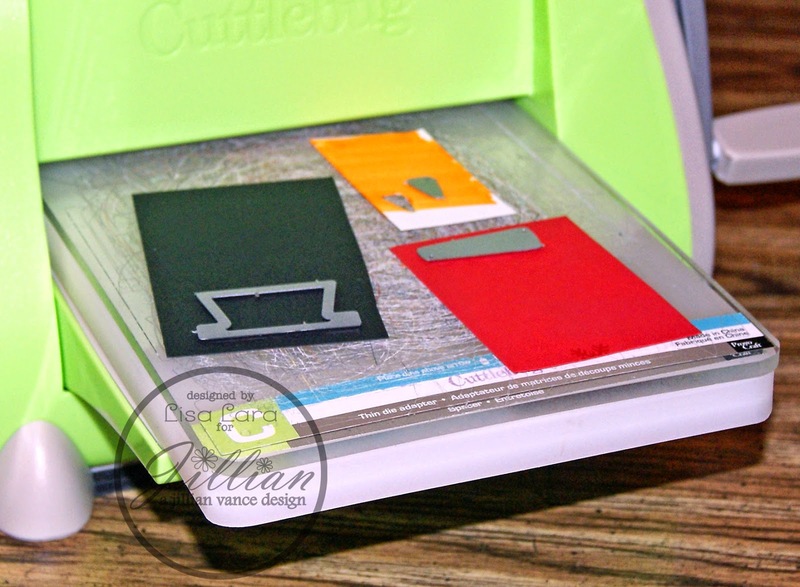 Start by putting score tape on the back of your die cut pieces. Next adhere before adding your face. 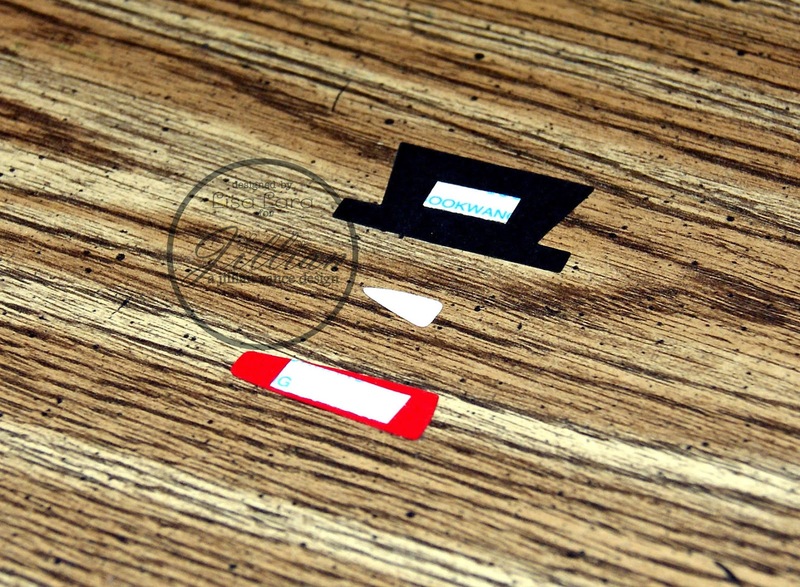 Make his face using the Sharpie marker. I found I liked the result from just touching the marker straight down and pulled up to get little dots. Next, I used a 10" piece of 1/4" wide ribbon. I placed a piece of score tape on the inside at the half way point to hold in place. Then I tied the scarf twic and added buttons with the marker. 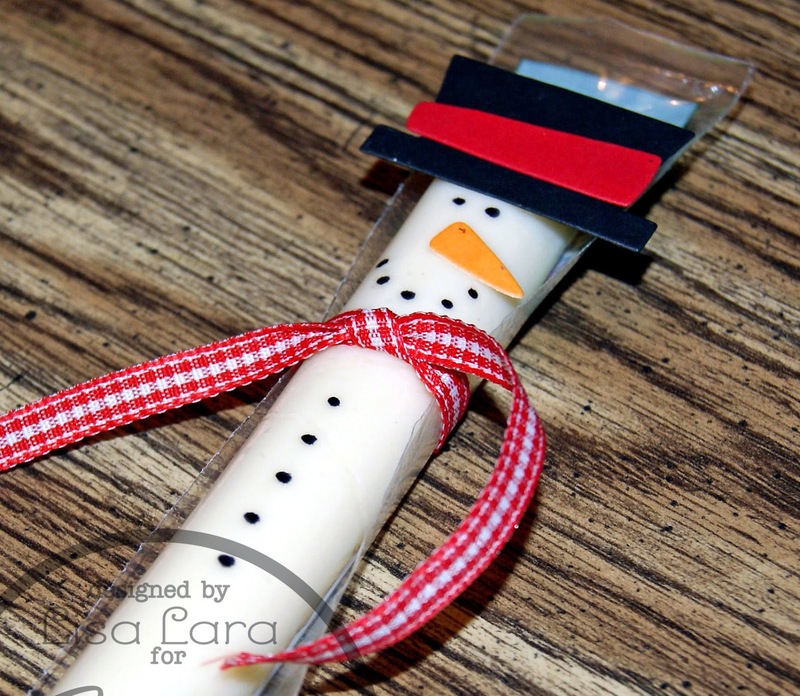 Easy winter craft and fun for children to make and receive! Lisa, I love this idea! 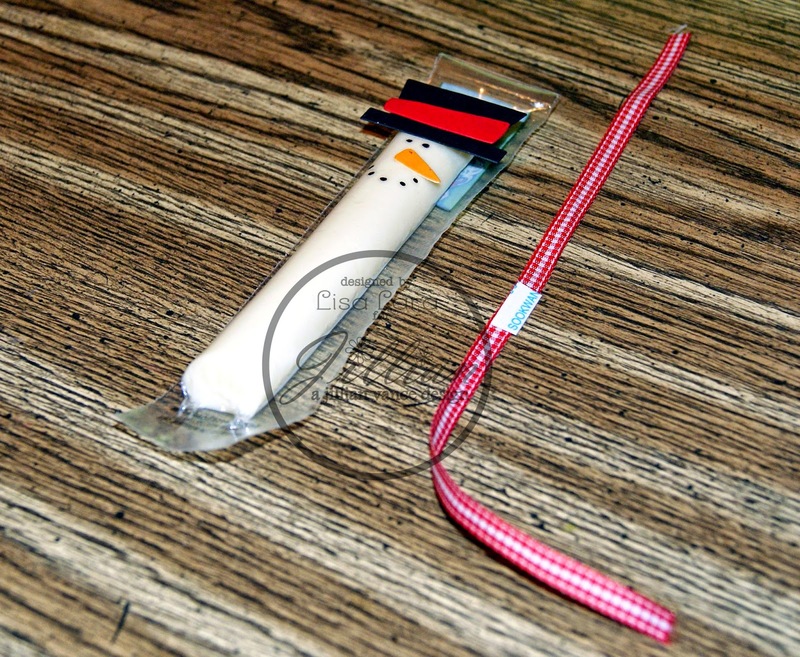 It's going to be perfect for my 19 year old...she loves string cheese. Thanks for the inspiration! Oh my gosh, this is too cute and creative, Lisa. 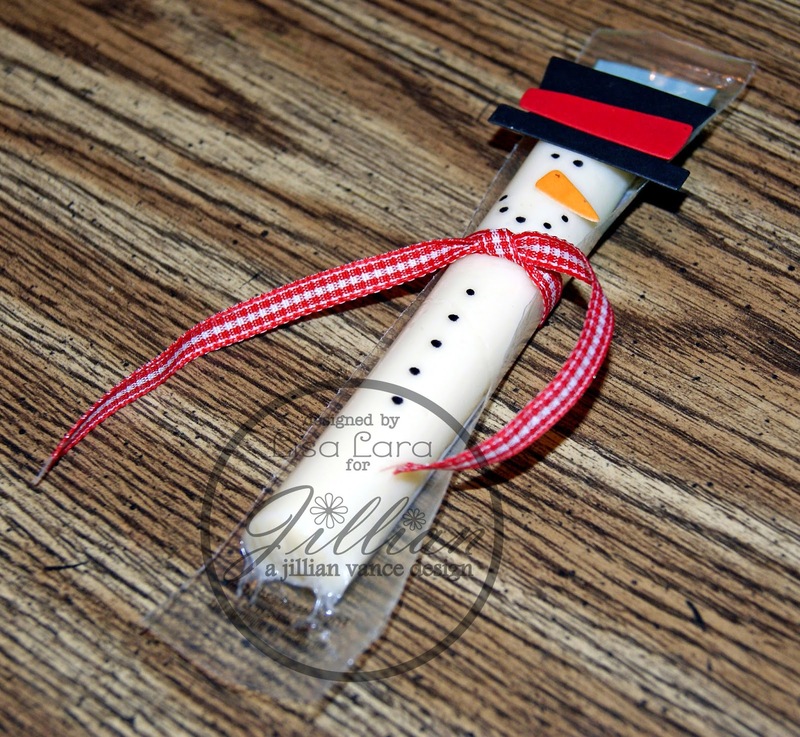 I love a snowman and this is such a great idea for kiddos. Lisa your so awesome.. this is too fun.. clever designing. Follow by Email ~ Subscribe Here! a jillian vance design. Est. 2010. Awesome Inc. theme. Powered by Blogger.